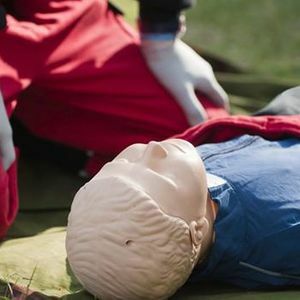 An Emergency First Aid at Work course for those working in low-risk environments such as shops or offices. 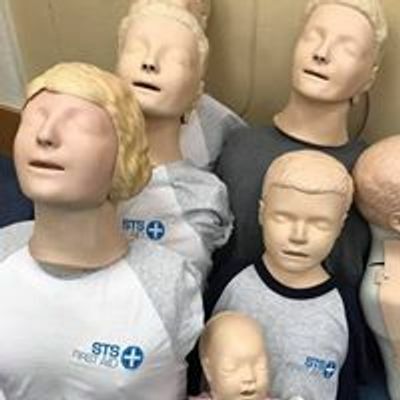 The engaging and practical course follows the HSE recognised Ofqual accredited syllabus and aims to provide delegates with the essential principles of First Aid and how to apply them to an emergency setting. *Taking place at our office in Enfield. 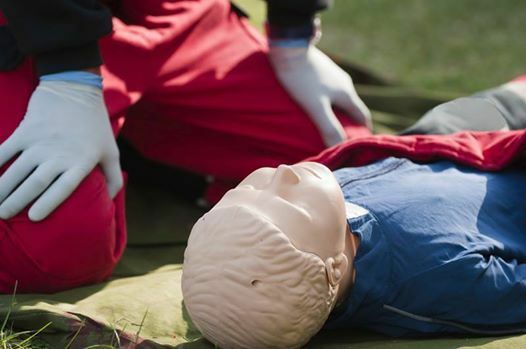 - Individuals who need to have basic First Aid knowledge, such as freelancers, PT's, Coaches... the list is endless!